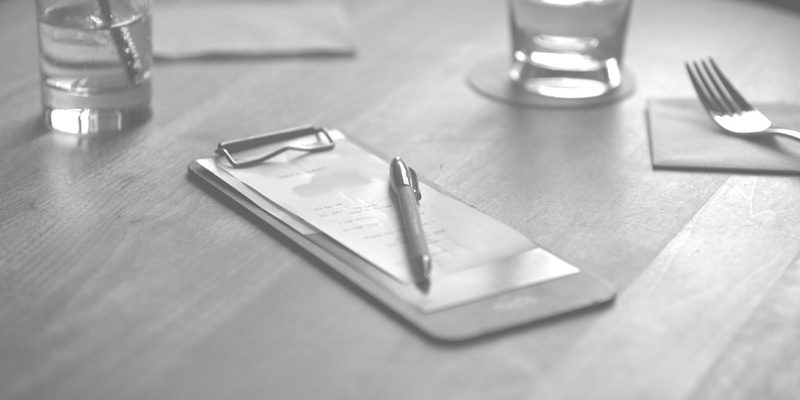 Running a restaurant requires a solid, up-to-date understanding of the newest trends and technology. Whether we like it or not, a restaurant’s success often depends on the whims of the customer, and falling behind on what consumers are looking for when dining out could fare poorly for your establishment. Millennials are currently the fastest growing segment within the restaurant industry, and are transforming restaurant’s relationship with technology. A recent survey found that 33% of consumers aged 18-34 state that the availability of technology is an important factor in making a decision where to eat, compared to 20% of 45-54 year olds. 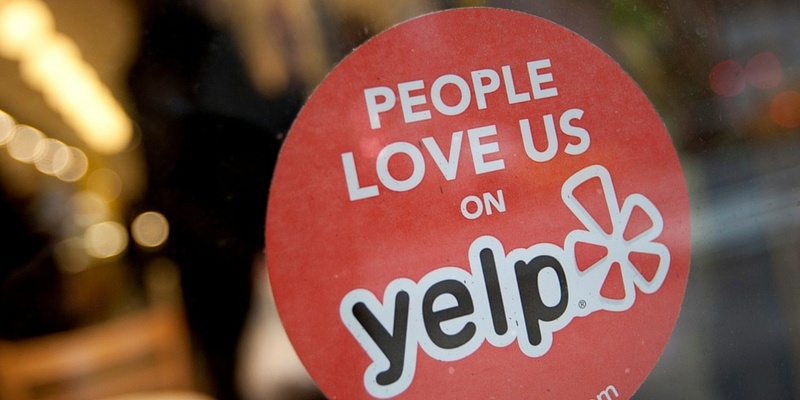 The importance of online reputation management is paramount as millennials are now more dependent on reviews from TripAdvisor, Facebook, and Yelp when deciding where to dine. While we all know that a bad review or two on these sites is an unavoidable part of running a restaurant, creating an active presence on these sites goes a long way. Responding professionally to negative – and positive – reviews shows your customers that you genuinely care about their experience at the restaurant and are interested in their advice and problems. Several restaurants this year famously did away with tipping. New York restauranteur Danny Meyer chose instead to include the service charge in menu prices, and split the charge equally between the front and back of the house. This system hopes to eliminate the wage inequality between FOH and BOH. Despite initial backlash, especially from the FOH, he found that servers make the same, if not more, under this new system. He also hopes to reduce the domestic chef shortage. Meyer believes that this move will attract customers to the restaurant, the same way customers will seek out restaurants boosting ethical sourcing or organic ingredients. Similarly, Pittsburgh restaurant Bar Marco banned tipping but offers staff $35,000 a year with bonuses, health care, shares in the company, and paid vacation. In order to accommodate the extra costs that originally rode on the shoulders of the customer in the form of tips, the chefs reworked the menu using cheaper, local ingredients, and shifted portions into shareable plates. The results were a resounding success. After the first month, revenues exceeded expectations by 26%, and overhead decreased by 8%. The success of this model stems from the employees being significantly more invested in the restaurant. When staff has shares in the company and can access financial records they have a deeper awareness of actions they can take to keep costs low. Additionally, employees are more engaged and passionate about the restaurant, which translates into excellent service. While this model still has some dissenters, more and more high-end restaurants are following in these restaurants’ footsteps. B.C. restaurant Smoke & Water was one of the first restaurants in Canada to test this new model, although adoption in Canada has been slower than in the U.S. 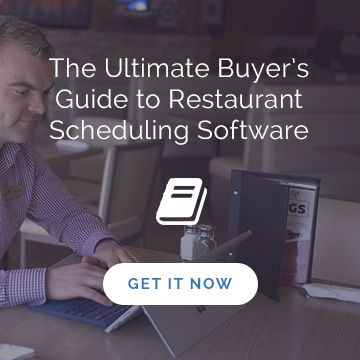 While implementing this system requires significant research and often a substantial menu shift, it seems the trend isn’t going away, only gaining momentum. Many of us got our start in restaurants as teenagers, either running around frantically bussing tables or scrubbing dishes in the back. However, the demographics of restaurant workers are now changing. The average manager is now 37, which is almost ten years older than the average manager a decade ago. As well, staff is shifting from teens to people in their mid-20s and older. Teens employed in restaurants has dropped by 4% since 2007, while restaurant workers in the 20-34 age range have increased by around 3%. While the older labor pool can be a result of the volatile economy, restaurant owners are also seeking out more seasoned workers, as they are generally perceived to offer more experience and are seen as more capable than younger staff members. These workers are also driving down turnover rates, as they are often looking for long-term jobs, rather than seasonal positions. Over three years, the average turnover at upscale casual and fine dining restaurants has dropped by over 20%. Hiring older workers at your restaurant is likely to have a positive effect on your service standards, and the lower turnover tied to these workers means less time and money spent on training. There has been a large push in the past year to increase the minimum wage for restaurant workers, with San Francisco and Seattle recently implementing a $15 per hour minimum wage. While a survey found that 70% of people supported a minimum wage increase, the restaurant industry has been largely speaking out against the shift. The base argument states that a higher minimum wage would take a drastic toll on restaurant’s profits, and result in either limited hiring, increased prices, or reduced employee hours. In Seattle, as a result of the wage increase, many eateries have closed their doors, and others have increased menu prices by 4% or more. Despite these findings, the minimum wage debate continues, and restaurants are taking alternative steps to offer their employees a living wage, through tactics including eliminating tipping and including an equally-distributed, built-in service charge. 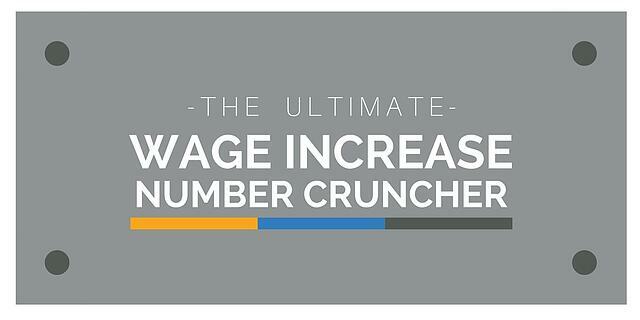 To find out the true impact that a minimum wage increase would have on your restaurant's profitability, visit our Wage Increase Number Cruncher. Food delivery isn’t just for late-night pizza and Chinese food anymore. Companies like Amazon Prime Now, UberEATS, Google Express, Grub Hub, and SkipTheDishes are all offering food delivery from local restaurants – from fast food to upscale dining – in under an hour. Instead of going into a restaurant, customers can now place an order from their phone, track a delivery, and get a hot, gourmet meal delivered to the door in less time than it might take to get seated at a restaurant. While these services are undoubtedly great for the consumer, they do present restaurants with unique challenges. A customer is now able to judge your restaurant based only on the quality of the food and the speed of delivery. With one of these factors almost completely out of your control, it places additional strain to create great dishes that will travel well in hopes of creating a repeat customer. Furthermore, competition is much fiercer in these digital landscapes, as customers are no longer tied down by distance, convenience, or ambience. Only great reviews and a desire for your restaurant’s cuisine will lead them to your (digital) doors. 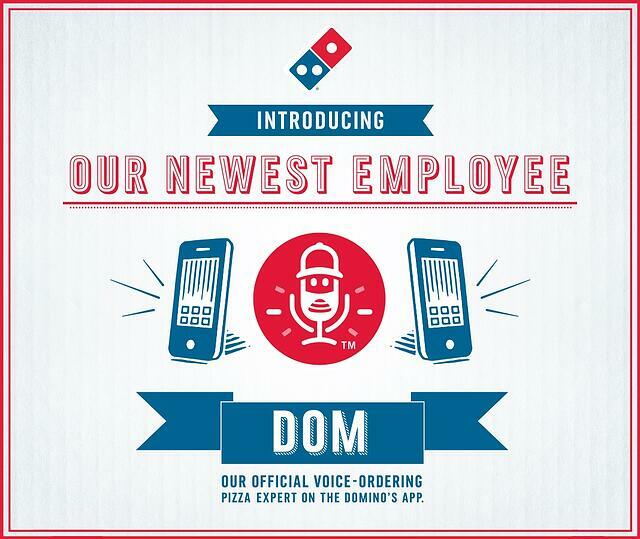 Taking ordering simplicity a step beyond food delivery apps, Domino’s has recently introduced voice ordering technology to their delivery apps. The add-on functions like Siri, automatically recognizing your spoken order and walking you through the order process without making the customer type anything except their credit card information. Wendy’s and Chili’s are also working to develop similar applications. As this technology becomes more widespread and consumers continue to demand convenience, restaurant owners may have to shift their delivery options and technology to stay competitive. 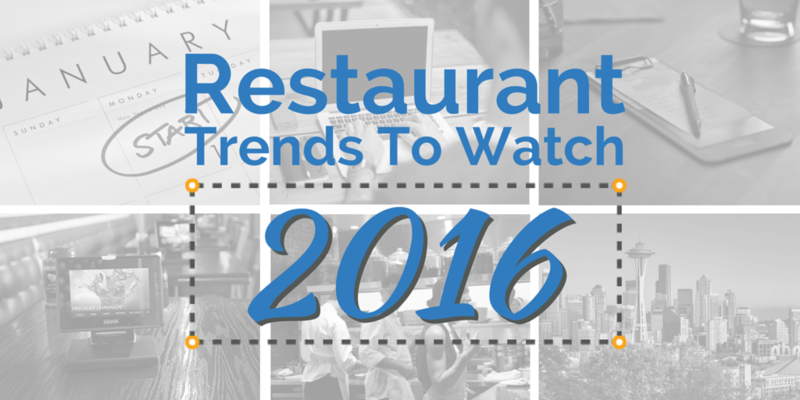 With new technology, trends, and consumer demands, 2016 is looking to be a year that demands innovation from restaurants. 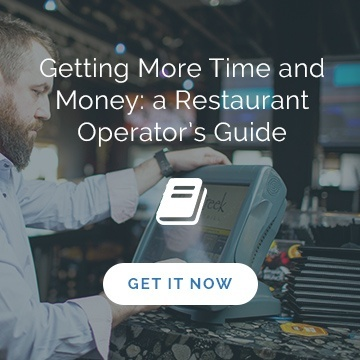 Whether you decide to eliminate tipping or test food delivery, staying on top of trends will help to attract discerning consumers to your restaurant, increase your competitive edge, and drive up your profits.